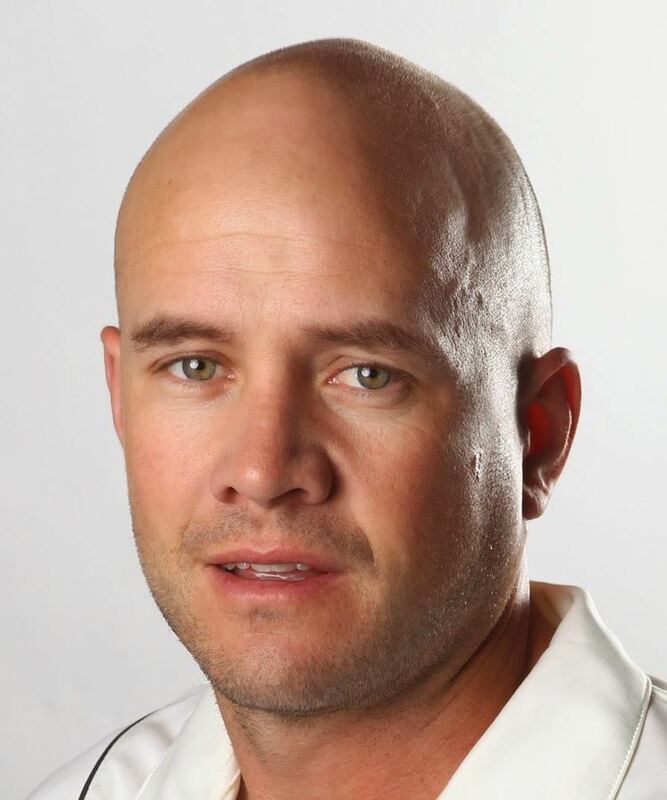 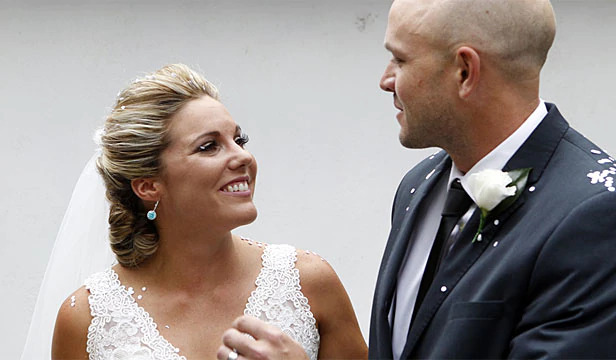 Peter Gordon Fulton (born 1 February 1979) is a New Zealand cricketer who represents Canterbury at domestic level and has also represented New Zealand. 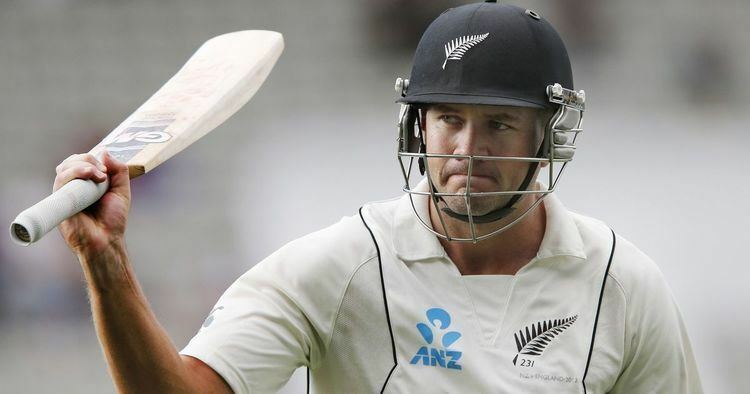 He comes from a well recognised cricketing family with his uncle Roddy Fulton playing and captaining both Canterbury and Northern Districts from 1972-1985. 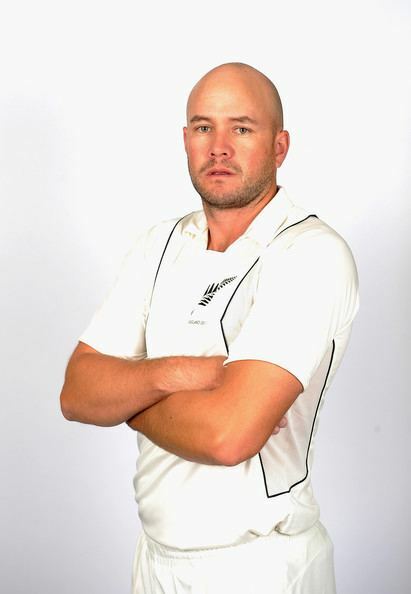 He retired from first-class cricket in April 2017. 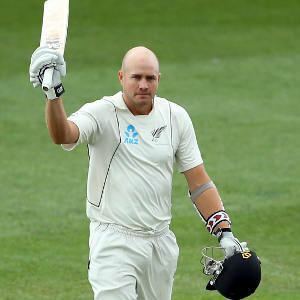 In the final of the 2016–17 Ford Trophy, Fulton scored the fastest century in a List A cricket match in New Zealand. 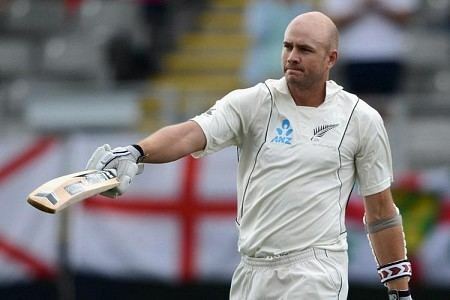 In March 2013 he made his first International Test century playing against England, and scored his second Test hundred in the match's second innings. 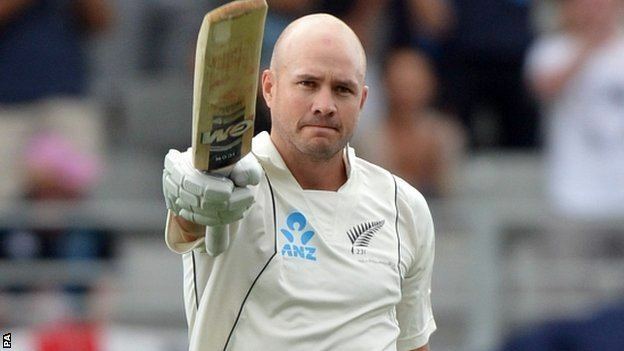 In doing so he became the fourth New Zealander to score a hundred in both innings of a Test match.